Have you got a flat to let? 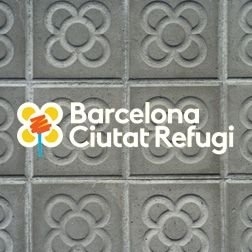 Put it in the Barcelona Rental Housing Pool and enjoy lots of advantages and some exceptional conditions. If you lack the resources to maintain your utility services, visit your nearest energy-advice point. 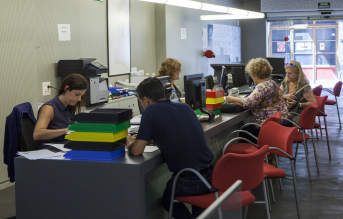 In this guide you will find useful information about all the services, aids and subsidies that you have at your disposal in the network of housing offices in Barcelona. Check the map of the public housing in the city to find out what new developments are being built in the city. 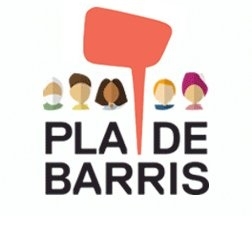 Major cities from around the globe come together before the UN and countries of the world to stand up for the right to adequate housing and the right to the city for all. 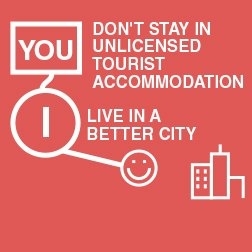 Before you rent yor tourist accomodation, check that it's got a tourist licence. Do you have problems paying for your accommodation? Check out all the subsidies and grants at your disposal! 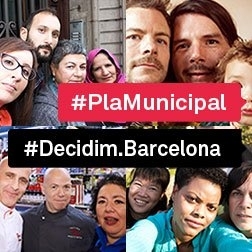 One thing we're clear about in Barcelona: housing is an essential right! First of all, you'll need to: register with the Applicants Register! 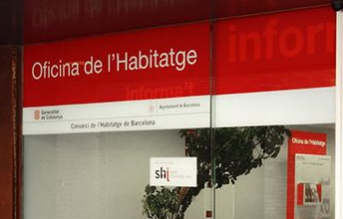 Want to know how Barcelona is promoting a housing model that helps community life? 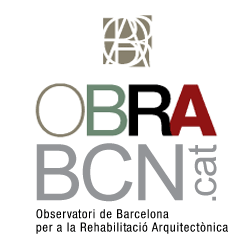 The Barcelona Housing Office Network is the one-stop place to go for all types of queries or procedures concerning housing. 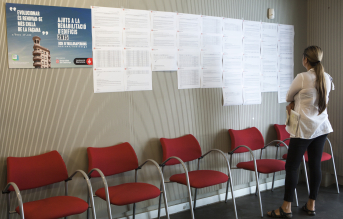 Each district has an office where a team of housing officers will help you to find the best solution to your problem. 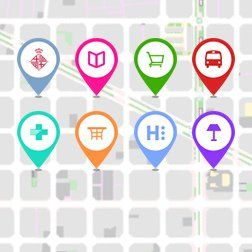 Want to know which services you can find at housing offices? Call 010 for further information on the services provided at housing offices. You can book in advance online for an appointment at any of the housing offices. Do you want to access public housing? Step 2: Public sector housing pool. What can we offer you? We offer you advice so you know your rights and responsibilities with regard to rented accommodation. We offer you advice so you know your rights and responsibilities with regard to buying and selling a house. 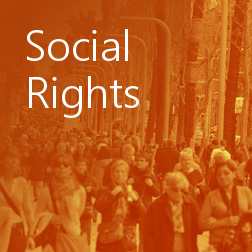 How Barcelona promotes the social rights?